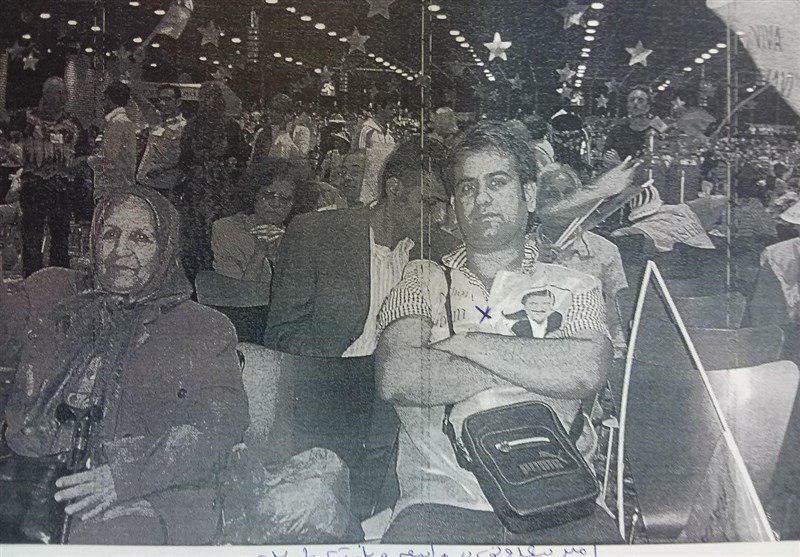 The two Iranians recently apprehended in Belgium for allegedly plotting to bomb the MKO’s gathering in Paris are notorious members of the terrorist Mujahedin-e Khalq Organization. 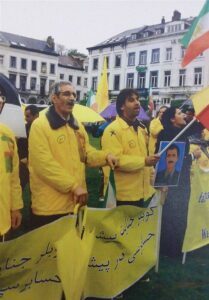 The Belgian police recently claimed it had arrested two Iranians who intended to attack an annual MKO meeting in the French capital, Paris. Belgium’s announcement came one day after the anti-Iran MKO gathering was held in Paris, coinciding with Iranian President Hassan Rouhani’s trip to Europe. The Belgian police announced a 38-year-old man known as Amir S., and a 33-year-old woman referred to as Nasim N., both of them Belgian nationals, were accused of trying to commit the act of terror. Now, photos have been published showing that one of the detainees referred to as Amir S. by Belgian media is, in fact, Amir Sa’dooni. 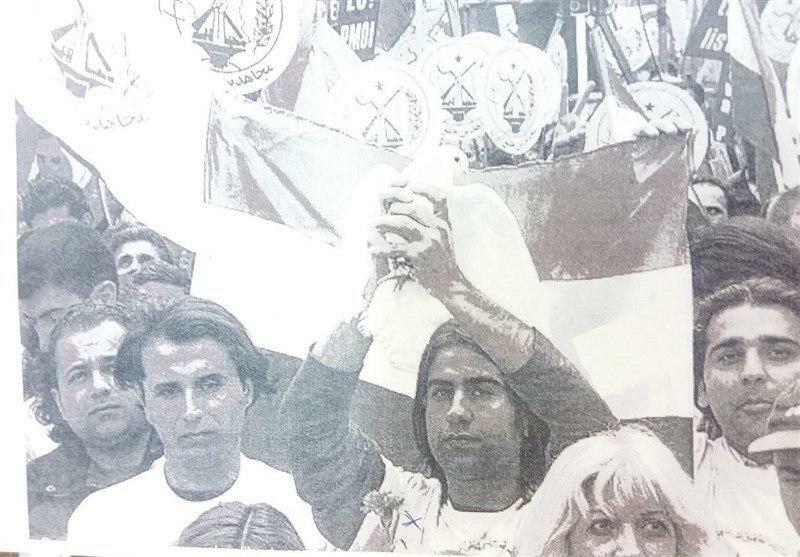 He is one of the notorious members of the MKO and even appears in a photo with Mehdi Abrishamchi, the number-2 man at the MKO. The following are photos of Amir Sa’dooni, who Belgium claims was arrested along with his wife before bombing the MKO gathering in Paris. The pictures indicate Sa’dooni was actively present in MKO meetings. Some reports also suggest that one of the detainees is related to the former wife of Massoud Rajavi, the ringleader of the MKO terror group. Iranian Foreign Minister Mohammad Javad Zarif also reacted to the development. “How interesting! As soon as we began a trip to Europe at the level of president, [a report was published indicating that] an Iranian operation apparently happened and its plotters were arrested. Iran openly condemns violence and terror anywhere and stands ready to work with all beneficiaries to unmask an evil scheme for an operation of deceit,” Zarif tweeted. 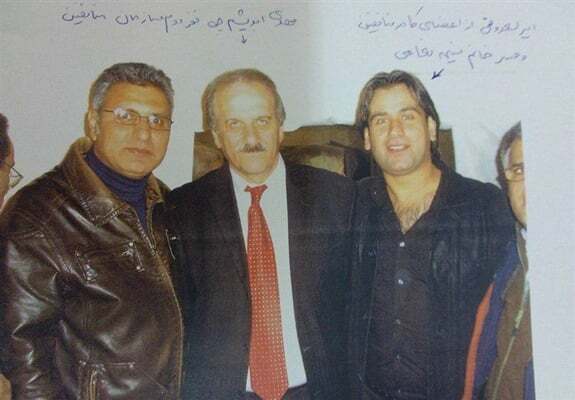 The photos and evidence totally reject the allegation that they had been mercenaries of the Iranian government. One can now even think of a plot by the MKO to use these two individuals to attack the Iranian president during his visits to Switzerland and Austria, as the notorious group has conducted such crimes against Iranian politicians and ordinary people in the past.